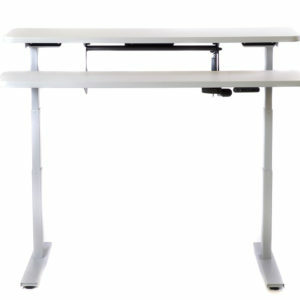 If you are one of the many Americans who is working from home, the Align standing desk might be a good fit for you. The two levels allow for multi-tasking, leaving space for self-employment as well as family and home paperwork. Our standing desks can be programmed to adjust to your specified height, and are a great solution for families who have multiple people working in one space. The narrow and sleek design of the TrueNorth Align desk makes it a great supplemental piece for larger offices. 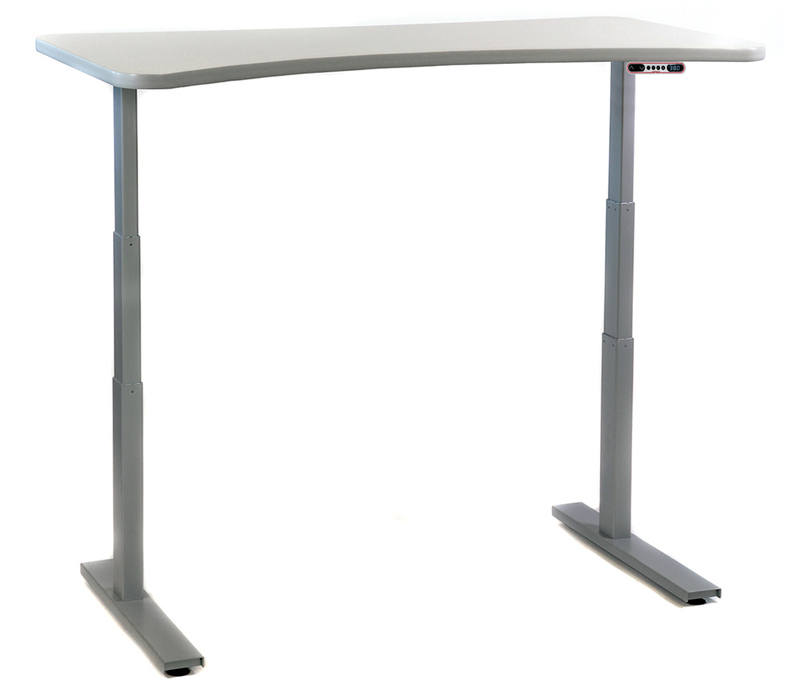 The adjustable height function can allow users to easily move between sitting and standing. Routine movement throughout the day, and a commitment to standing more than sitting, decreases lower back and neck pain in office employees. For open-concept offices, the Align desk is a great choice. It takes up less space than its more traditional competitors, and the split-level design encourages multitasking and collaboration. Our desks easily pair with one another to create pod-like formations that encourage collaboration. With standing desks, your employers are healthier and happier. 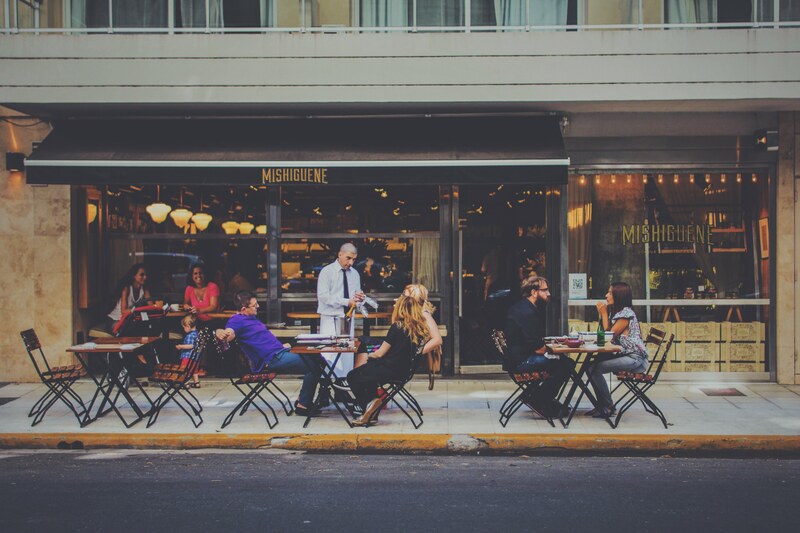 Research shows that employees who utilize standing workstations benefit from lowered chances of diseases such as cancer, cardiovascular disease and Type 2 Diabetes. The TrueNorth Align desk is a viable option for the welcome area in your corporate office. Receptionists especially enjoy the programmable sit to stand functions available with standing desks. Instead of sitting all day, they are able to improve their personal health while at the office. The narrow design allows the TrueNorth Align to fit into tighter, more compact spaces. Whether you are a graduate student, a classroom teacher or a homeschooling parent, the Align standing desk can do a lot to help you manage your educational needs. The dual level surfaces offer variety and flexibility to your educational environment. Teachers benefit when they are able to move quickly between the board, students’ desks and a desktop workstation. At TrueNorth, we have created a line of standing desks that work with your body and your workday to provide you comfort and support. Our team of customer service representatives are available to help you determine which of our standing desks is best suited for you and your office. Our Align standing desk is the ideal solution for the multi-tasker whose work requires more than just a basic workstation. Contact us today to learn more about our ergonomic office furniture and to get started on your order.